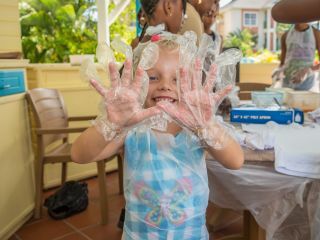 As the island’s favourite family-friendly hotel destination, Bay Gardens Resorts is pleased to offer an exceptional variety of kid-friendly activities so you can make the most of your family vacation to St. Lucia. 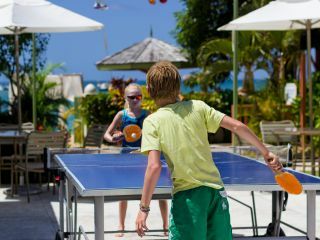 Families love our resorts in St. Lucia, which have been designated as a “Top 25 Budget Caribbean Family Vacations” by Family Travel Network, where kids under 12 years of age stay and eat for free when sharing a room and meals with parents. 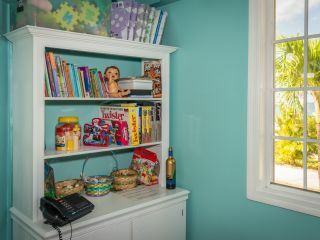 To help you and your family get to our Saint Lucia family resort, Bay Gardens has put together an exclusive Family Package, designed to offer up to 45% off accommodations and special perks for the whole family. 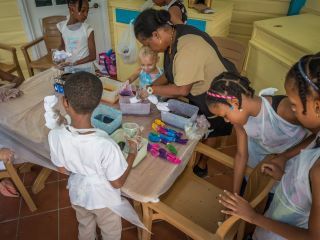 Our newest feature to ensure the most fun family vacations in St. Lucia, the Coral Kidz Club, located at Bay Gardens Beach Resort & Spa, makes it easy for everyone to enjoy an island getaway, including mom and dad. 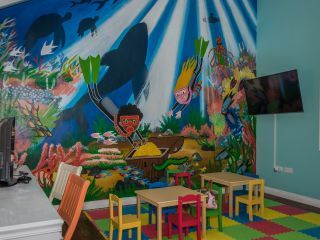 Open to guests of each Bay Gardens Resorts property, the Coral Kidz club offers a range of fun, supervised activities for children ages 4-12 including crab hunts, arts and crafts, nature walks, table tennis, and beach games. Need a break? 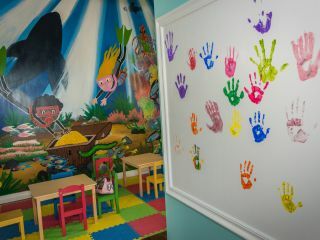 Bay Gardens Resorts offers experienced babysitting services so mom and dad can enjoy a romantic night out or spa day, for an additional fee.